Cupcakes are the hottest dessert today - and these treats from cupcake entrepreneur Elaine Cohen are super-duper delicious and gorgeous, too! They come in yummy chocolate or luscious vanilla, topped with candy or drizzled with caramel, dyed and decorated with dazzling designs. 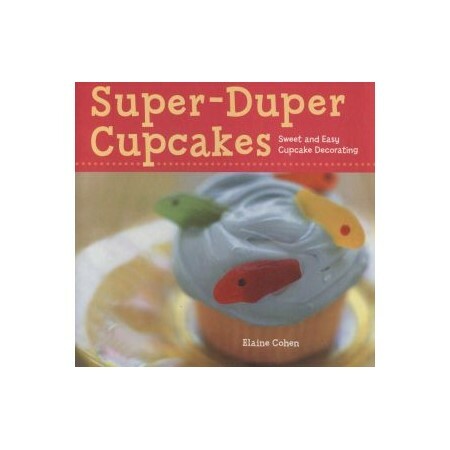 Best of all, thanks to big, beautiful photos and how-to illustrations, every cupcake-loving kid can make them, either from scratch or starting with store-bought pastries and mixes. So why buy . . . when it's so easy to bake and decorate your own?